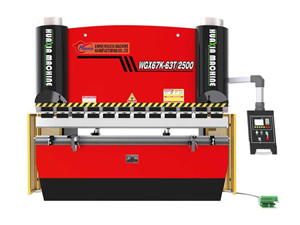 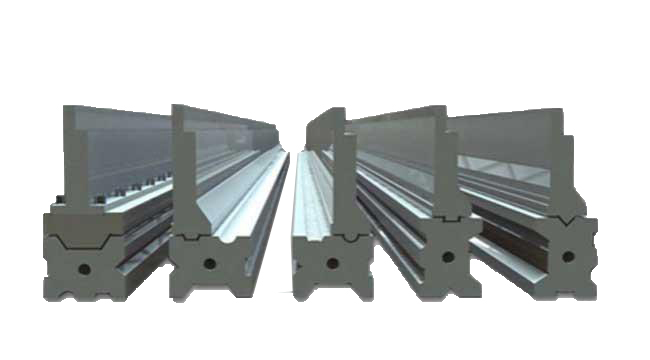 The press brake mould is the tool used by the bending machine to form and process the sheet metal. 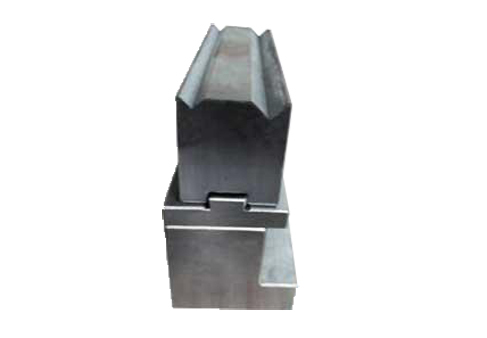 This tool has various parts and different molds are made up of different parts. 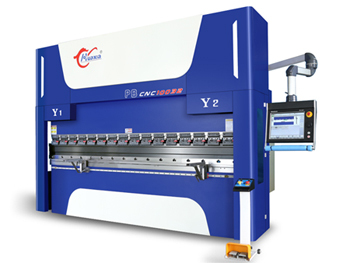 This machine can process the product through changing the physical condition of the materials. 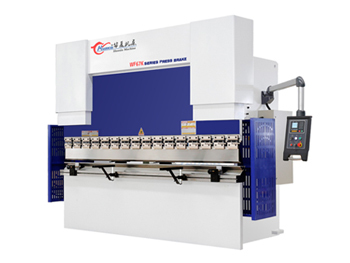 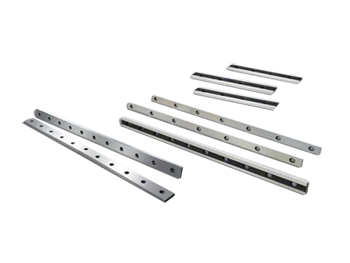 It is a tool to make the material become a special shape by the press of our press brake mould. 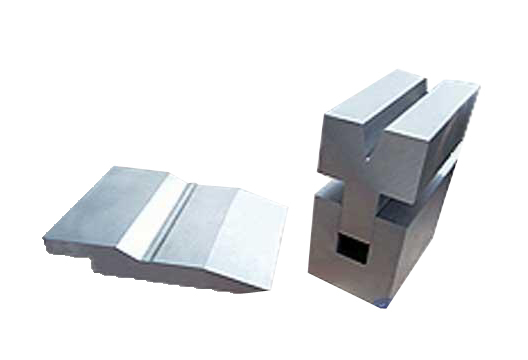 The bending die is divided into upper die and lower die, which are used for stamping and cutting of sheet metal. 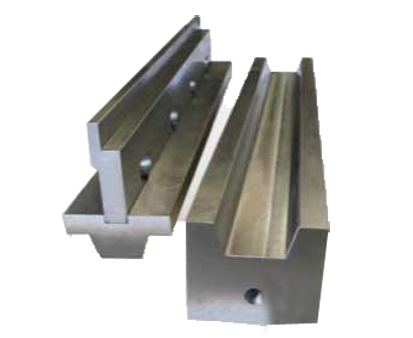 The die for forming has a cavity and the die for cutting has a cutting edge.